“Heal” captures the narrator’s vulnerability in wanting reassurance within a relationship. It appears in the 2014 movie If I Stay. The song plays during the moment in which the main character decides if they want to keep on living. 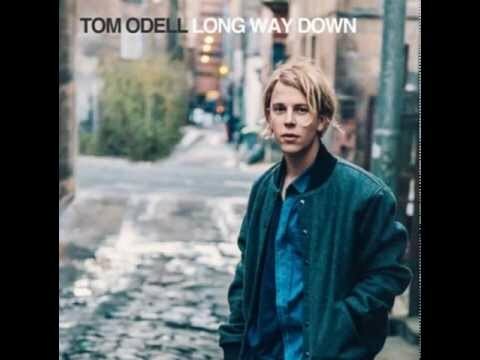 It appears on Tom Odell’s album Long Way Down.